NASHVILLE, TN, June 12, 2017 – Pinnacle Financial Partners President and CEO Terry Turner has been named Entrepreneur of the Year 2017 for the Southeast region in the field of financial services. The award recognizes entrepreneurs who are excelling in areas like innovation, financial performance and personal commitment to their businesses and communities. Turner received the award from EY at a ceremony at the College Football Hall of Fame in Atlanta, GA, June 8. 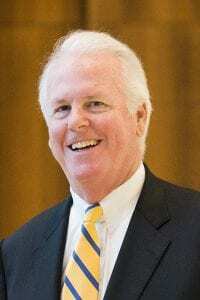 He was selected by an independent panel of judges as part of EY’s nationwide Entrepreneur of the Year program. Since 1986, EY has honored entrepreneurs whose ingenuity, spirit of innovation and discipline have driven their companies’ success, transformed their industries and made a positive impact on their communities. Now in its 31st year, the program has honored the inspirational leadership of entrepreneurs from diverse backgrounds and companies like Howard Schultz of Starbucks, Pierre Omidyar of eBay and James Park of Fitbit, among many others. As a Southeast award winner, Turner is now eligible for consideration for the Entrepreneur of the Year 2017 national program. Award winners in several national categories, as well as the Entrepreneur of the Year National Overall Award winner, will be announced at the Entrepreneur of the Year National Awards gala in Palm Springs, CA, on Nov. 18, 2017. The awards are the culminating event of the Strategic Growth ForumTM, the nation’s most prestigious gathering of high-growth, market-leading companies. 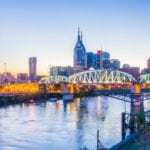 The firm began operations in a single downtown Nashville location in October 2000 and has since grown to approximately $11.7 billion in assets at March 31, 2017. 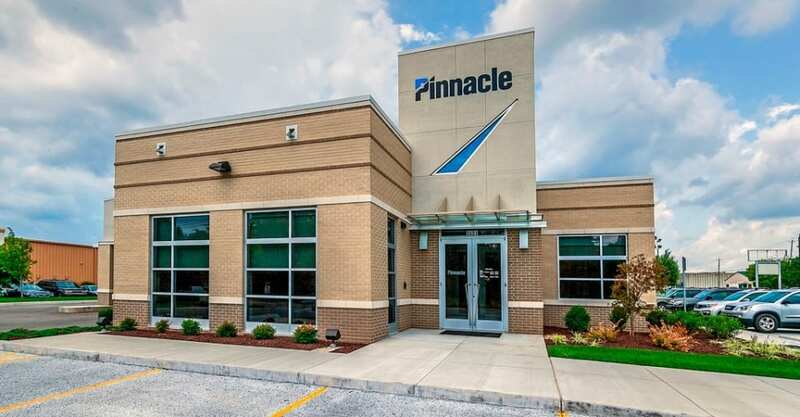 As the second-largest bank holding company headquartered in Tennessee, Pinnacle operates in the state’s four largest markets, Nashville, Memphis, Knoxville and Chattanooga, as well as several surrounding counties.